How to Fix Windows Update Error Code 0x80070663? 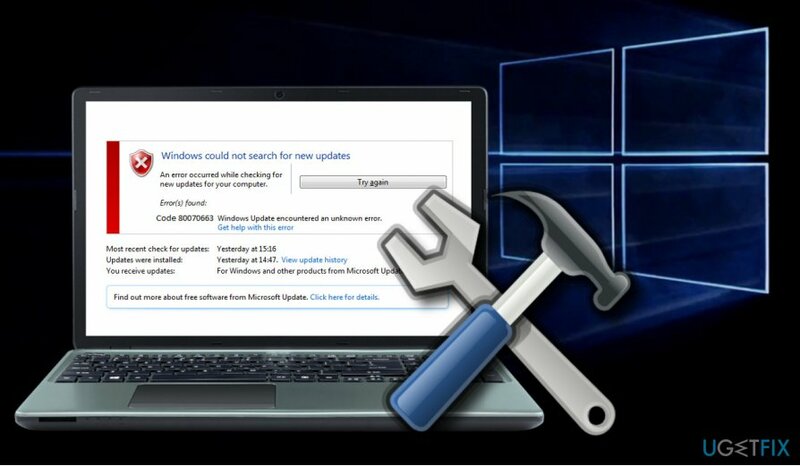 Home »	Fix » How to Fix Windows Update Error Code 0x80070663? Issue: How to Fix Windows Update Error Code 0x80070663? When I try to install updates for Excel 2016 from Windows Store, I get the error 0x80070663. Could you please tell me what should I do to install the update successfully? Feature, security, and stability updates for Windows OS are equally important. Therefore, any obstacles during the installation of Windows updates have to be addressed immediately. One of the common Windows 10 update errors is marked with a numerical code 0x80070663. The 0x80070663 error is related to Windows Update Installer. The error indicates the fact that the update package that the user opts for installing got corrupted during the installation process. In most of the cases, this problem occurs when installing updates for Ms Office 365, 2013, and 2016. Those who use Windows 7, XP, Vista and other older Windows versions can fix the 0x80070663 error by upgrading to the newest Windows version. However, this error may also mean that the Windows Update service is currently down. 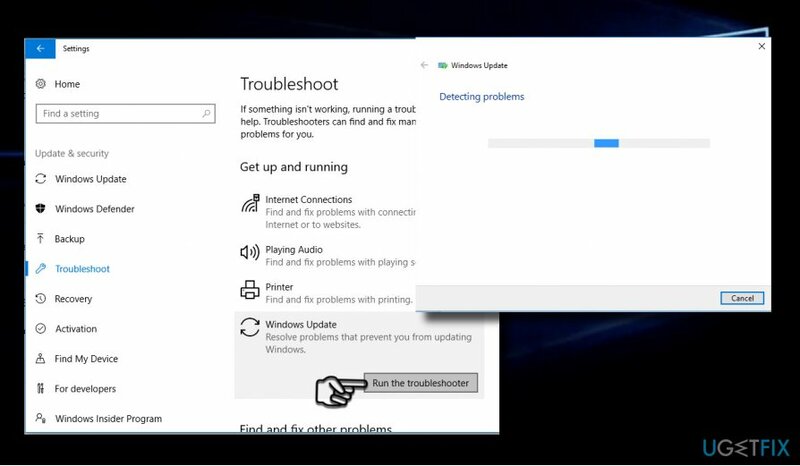 This may happen due to corrupted Windows update components, so one of the possible fixes would be to restart them. If the 0x80070663 error shows up when installing MS Excel updates only, then you may try to uninstall the Office pack and reinstall it. To help you sort this problem out, we’ll provide all applicable 0x80070663 error fixes. First of all, check if Windows Update service is working properly. For this purpose, you can use an in-built tool. 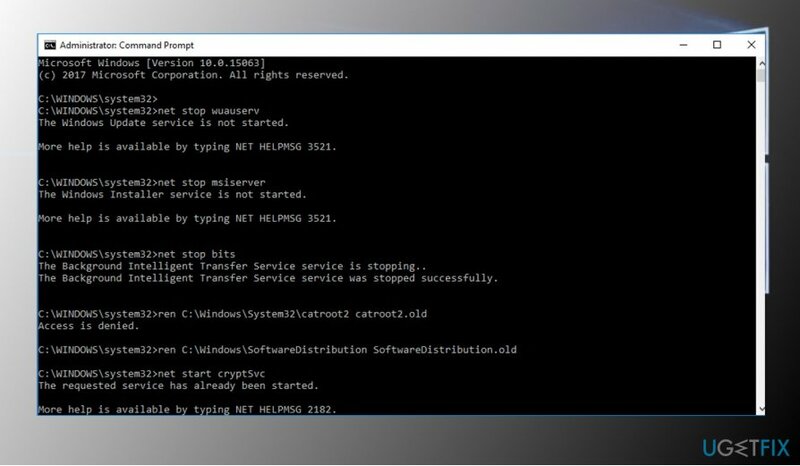 If these methods did not help, we would recommend installing all missing Windows 10 Cumulative Updates. 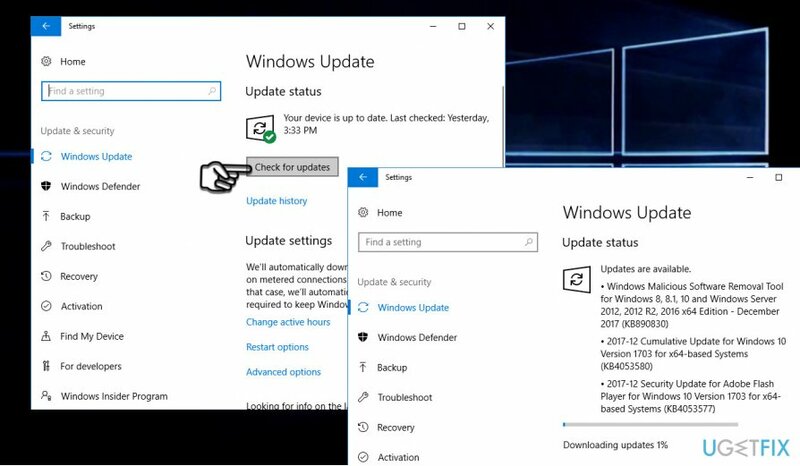 If you cannot do that using automatic Windows Update feature (Windows + I -> Update & Security -> Check for Updates), navigate to the official Microsoft’s update catalog and install the latest cumulative update manually. If all other updates, except Office, can be installed successfully, the culprit of the 0x80070663 error is most probably the Office update file corruption. Microsoft Office is updated are installed via automated Windows Update service once released. If the system keeps failing to update Ms Office due to 0x80070663, we would strongly recommend you to reinstall the pack and then install it anew. If you are using Windows 10, press Windows key + I to open Settings. 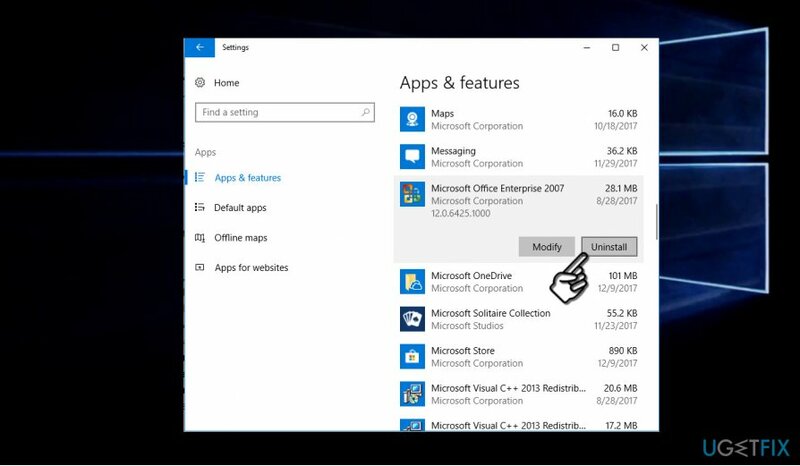 Open Apps -> Programs & Features tab. Find Microsoft Office entry, click it, and select Uninstall. If you are using older Windows version, go to Control Panel -> Add or Remove Programs. Select Microsoft Office pack and click Uninstall. After that, it’s advisable to run a scan with an optimization tool to eliminate all file leftovers. We recommend using Reimage. Any remaining files may trigger the installation of new Ms Office version or some of its update files may get corrupted again. Once done, reboot your PC and download the full Microsoft Office package from the official Microsoft’s website or another reliable source. ^ John Savill. Understand the difference between Quality Updates and Feature Updates. ITPro. leading online source of daily news, analysis and how-to’s. ^ Does Microsoft Office work on ARM Windows 10?. Office Watch. ^ Tim Fisher. Latest Windows Service Packs and Updates. Lifewire. 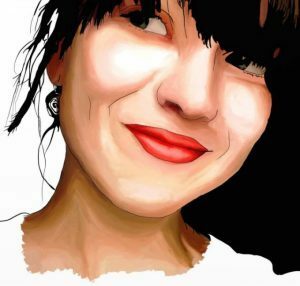 Practical advice to help you live better with technology.